In search of a new favorite yoga studio? Topping the list is Yoga Shelter Birmingham. Located at 379 S. Old Woodward Ave., it is the highest rated yoga spot in Birmingham, boasting four stars out of 38 reviews on Yelp. Yoga Shelter has five locations in the Detroit area. Each studio is equipped with yoga mats, showers and towels. Classes include slow flow, vinyasa and fusion. New students can receive one month of unlimited yoga classes for $39. Learn more here. 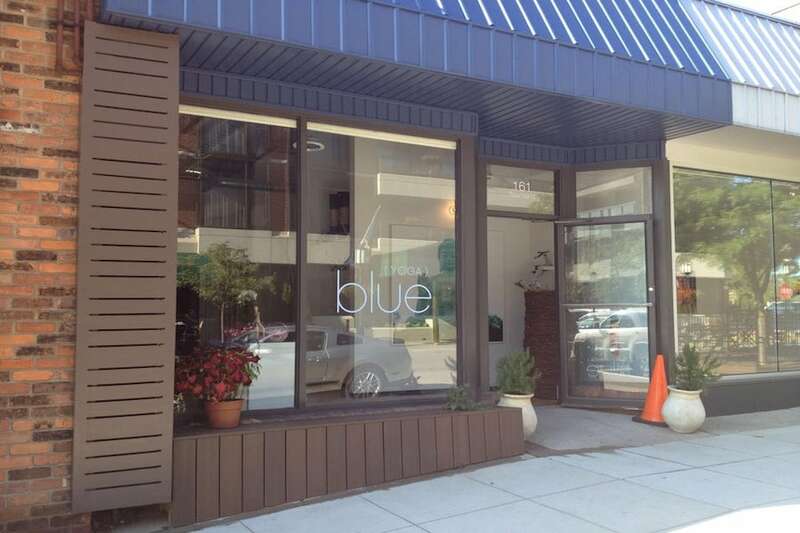 Next up is Blue Yoga Birmingham, situated at 161 Townsend St. With 4.5 stars out of 16 reviews on Yelp, the yoga spot has proven to be a local favorite. Blue Yoga Birmingham incorporates heat, music and other methods into its classes. 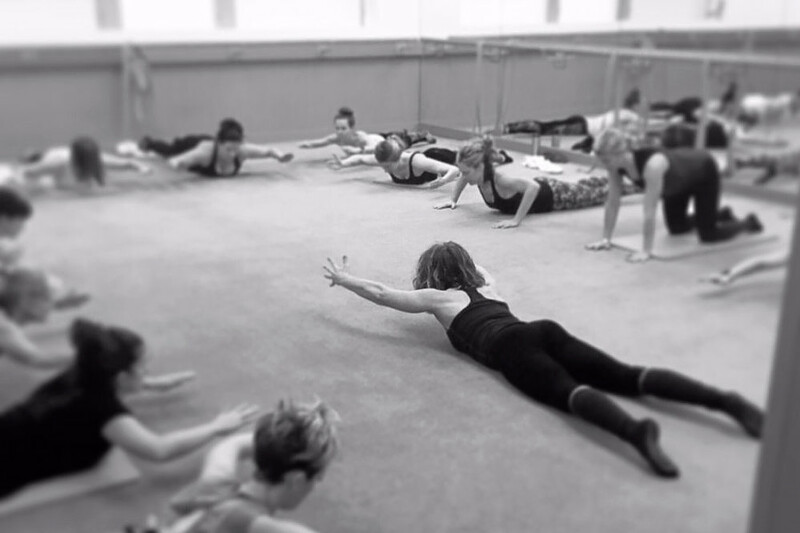 In the slow burn class, the room is heated and requires longer holding postures to engage the muscles and cultivate strength and flexibility. The Ashtanga remix class is based on the the traditional ashtanga system, with some changes and includes heat and music. New students can receive unlimited classes for two months for $99, per its website. The Dailey Method, located at 34665 Woodward Ave., is another top choice, with Yelpers giving the spot for barre, Pilates and yoga 4.5 stars out of 16 reviews. The Dailey Method has dozens of locations around the country, including a studio in Grand Rapids. The studio offers low-impact classes suitable for all fitness levels, faster paced options that include interval training and a class for moms with young children. View class details and fees here. “The workout is great and challenging. The staff here is mindful of the fact that not all students are at the same fitness level, so they educate and offer many variations to the workout. The space is clean, vibrant and welcoming,” said Yelper Mona N.